ARP Automotive Products are the industry leader in aftermarket studs, bolts, and fasteners. ARP head studs are used on a wide array of vehicles and help high performing engines reach their peak. If your looking to run more compression or more boost look no further than ARP. 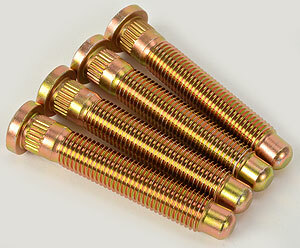 ARP also makes custom bolts and fasteners for any job that you might have. So if you have a special project that requires custom bolt machining, look to ARP to hook you up. From small block Chevy’s, to Mini Coopers, to SRT-4’s and even Subaru WRX’s or STI’s ARP has got you covered. If your looking for connecting rod bolts look no further than ARP. 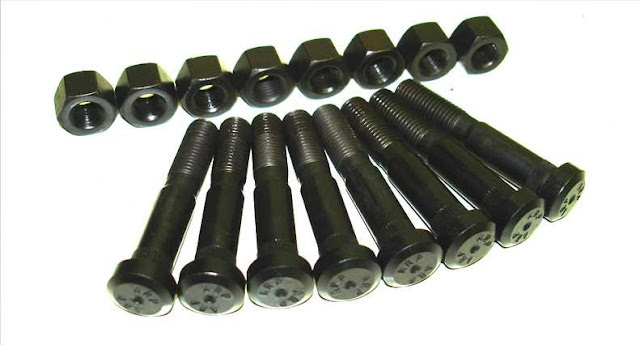 ARP con-rod bolts are forged at ARP and are used by several connecting rod manufactures. If its cylinder head studs or main studs your looking for, ARP head studs are the most widely used stud in the industry. Their head studs use premium grade 8740 alloy that’s even exceed aircraft requirements. If your going to build an engine make sure you don’t forget these critical components and go with ARP Automotive Products. If you're in the Orlando area and you need some ARP products just get a hold of us at Circuit Motorsports and we can get you taken care of.